IT SPEARHEADED A REVOLUTION and now it’s back. With a more powerful, bold new design, the all-new Nissan QASHQAI is the agile urban crossover created to take on the city – and more. 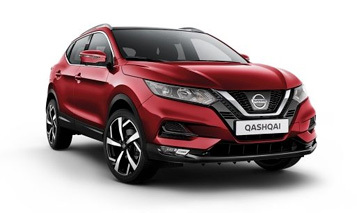 Packed with advanced, intuitive technology and state-of-the-art connected services, its dynamic ride and handling give you complete control, always. Take on the city? 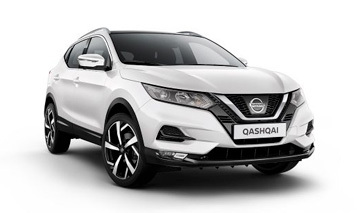 The intensity of the all-new Nissan QASHQAI means you can take on the world in style. BOLD, ATHLETIC AND COMMANDING ALL ROUND. An explosion of innovation. 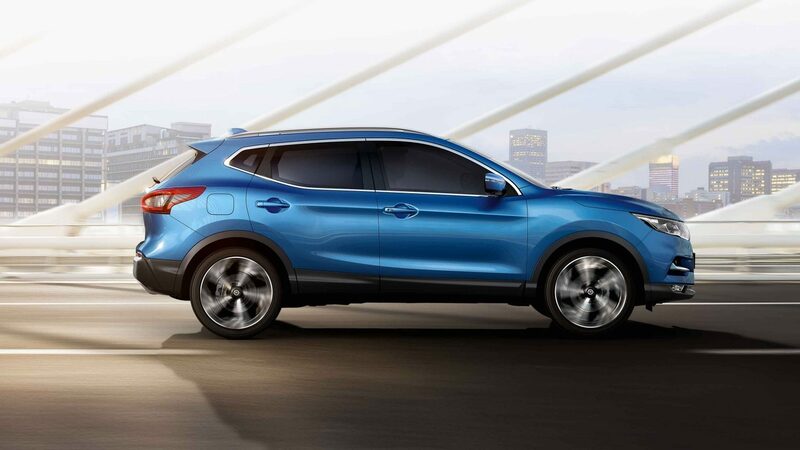 It’s the intelligent new urban triathlete with looks to match. 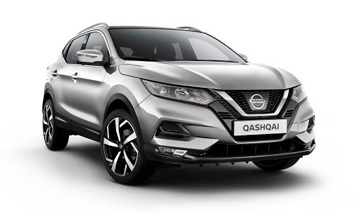 Razor sharp and more predatory than ever, with a proudly provocative, aerodynamic profile, the all-new Nissan QASHQAI makes a powerful statement wherever it goes: The original crossover is back like never before.